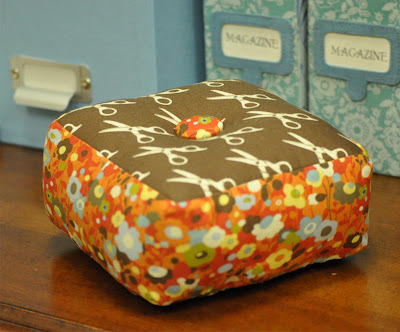 Here is the pincushion that goes with the bookazine giveaway listed below!! Another one of my favorite things is the new book I received in the mail. 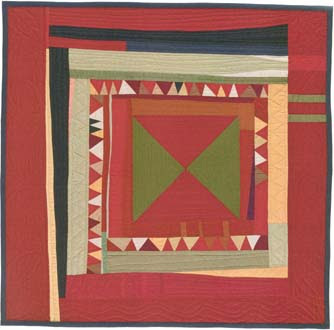 Wonderful eye candy for any quilter. 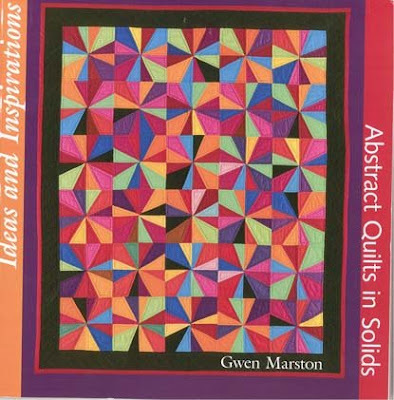 A Beautiful book by Gwen Marston. Photographed by my friend Gregory Case. Each of the quilts are beautifully photographed full size as well as a close up to show detail. 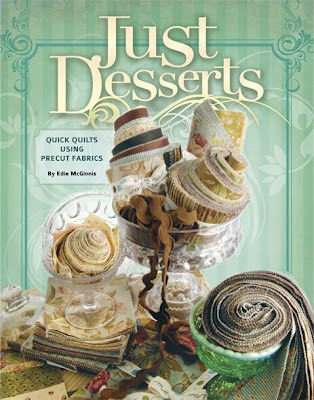 I am thinking the bella solids would be wonderful for any of these. A small part of the special people that bring moda to you!! Oops gotta go.. Bachelor is on. I can’t choose between the braided rug and Camille’s table runner. I like em both equally! There are way too many favorites to choose from. I really like the Valentines Penney Pockets, the Gypsy Scarf, and the stacked coins baby quilt. 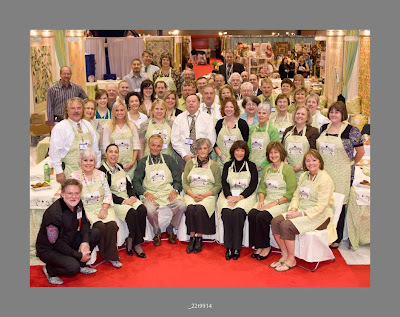 So many projects…so little time! I really want to make the stacked coins quilt, although I like all of the other projects as well (tough choice). I just finished a charming pincushion and it turned out great (I still need to take pictures of it). My fav would have to be Camille’s tablerunner. But I’m a little prejudious since I met her in person when she was starting her pattern making business. Love her! Thanks for the opportunity! I’m going to try the stacked coins baby quilt. I have lots of scraps that would look wonderful in that quilt. I also like to modern look you get with big prints…. Pick me!! 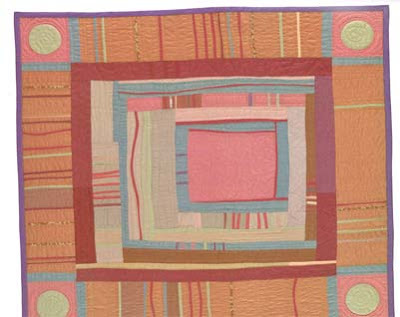 I really like the betty’s baby bowtie quilt. thanks for this giveaway! 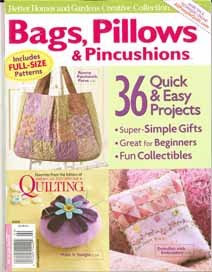 I love the doll quilts and the cherry table runner!I love the bookazine and I need that pin cushion. I just got nails on and I can no longer pick up a pin! Have Mercy! 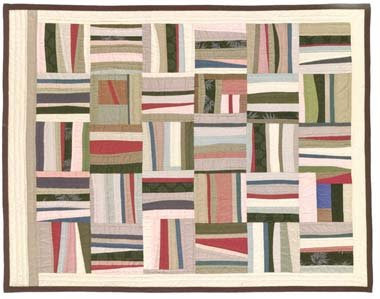 I love all the stuff folks are doing with selvages – using every little bit (which is how women began quilting) and makes quite a statement! I love the pillow on Moda’s bake shop page! I plan on making one myself! Thanks! My favorite project at Moda Bake shop is the Gypsy Scarf. Since it is snowing here again today I may have to whip up one!